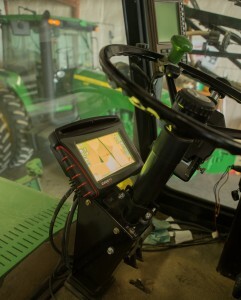 Almost daily, I see new stories on how agribusinesses, entrepreneurs, and traditional technology companies are making big investments in precision agriculture tools and digital platforms that collect data from farms. These data include information such as fertilizer rate, prescription accuracy, yield by square foot, seed type, and soil type. When analyzed at a large scale, the data can determine best practices for farm operations to maximize yield and minimize input costs.